Liquid damaged devices are always challenging but we do them with joy. 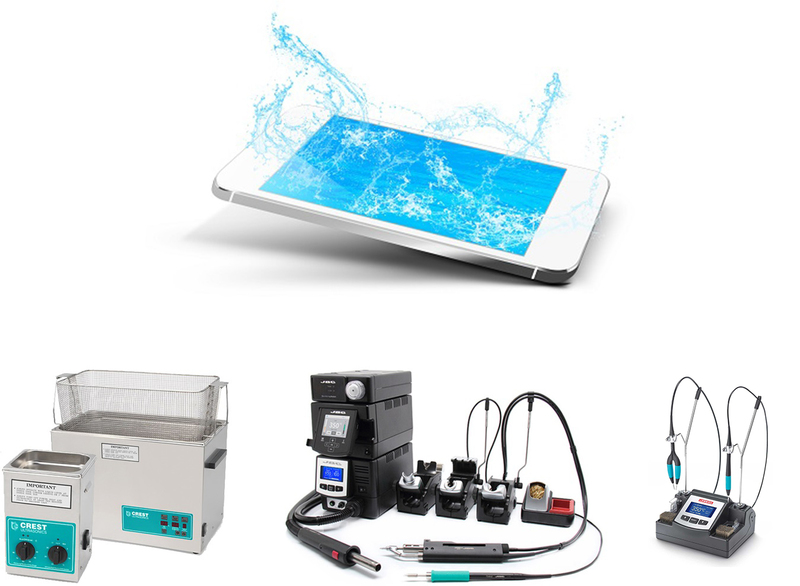 The best Ultrasonic Cleaning equipment from Crest gives very effective repair. You don’t risk anything under our No Fix No Fee policy. If the device is too damaged or corroded and further repair is not economic we will contact you. We also can perform data recovery. Due to an electronic nature, we can’t offer a warranty for a liquid damaged devices.